With over 70 years of experience in the jewellery trade it is our aim to give you a service second to none. An enjoyable shopping experience. We have products to suit most occasions. 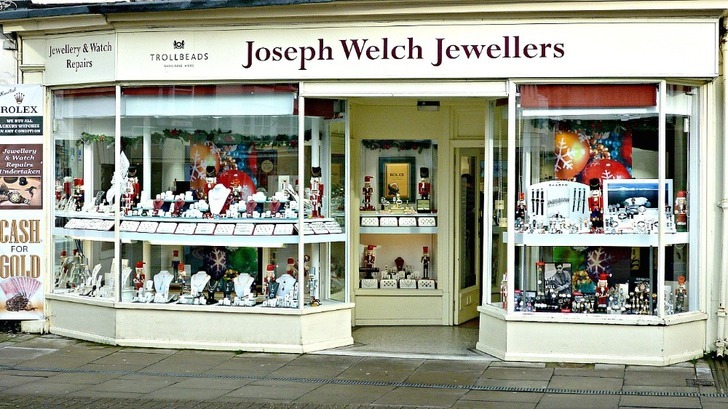 On our web site we are looking to show you a small selection of our wonderful range of watches, fine jewellery and services on offer at Joseph Welch. Please call into our South Street shop to try on any of our beautiful items or discuss your jewellery needs. 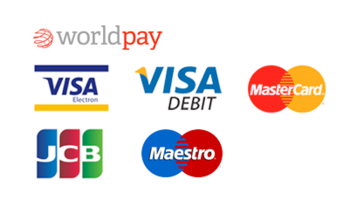 We are here to help and offer you our best attention.